Uninstalling software is not a tedious task on your PC. You may probably get this done by using Windows built-in ‘Programs and Features’ option in Control Panel. 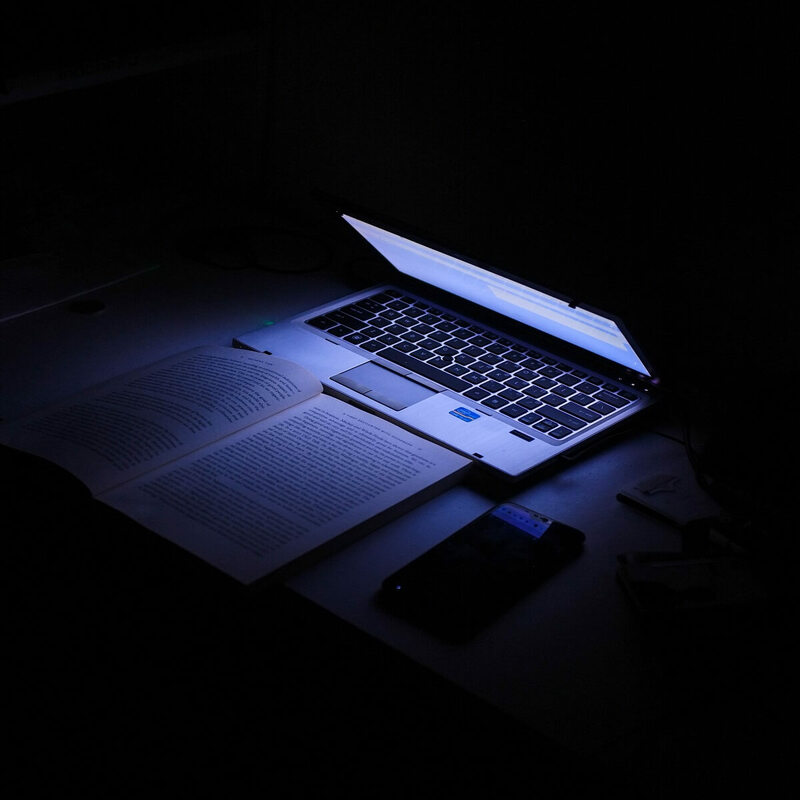 However, some programs are stubborn and may not successfully uninstall, or by default, they leave broken/corrupt registry entries and temporary junk files. Hence, you need dedicated third-party uninstaller software to do the job. Uninstaller software scans your PC for installed programs and enables you to uninstall programs as well as remove all their traces (temporary files, program data, and registry entries) from your PC. In addition, uninstaller software has the capacity to remove both large and small-sized programs, manage browser extensions, and clean up your system. Meanwhile, we have compiled this list of best uninstaller software for Windows 7 PC. 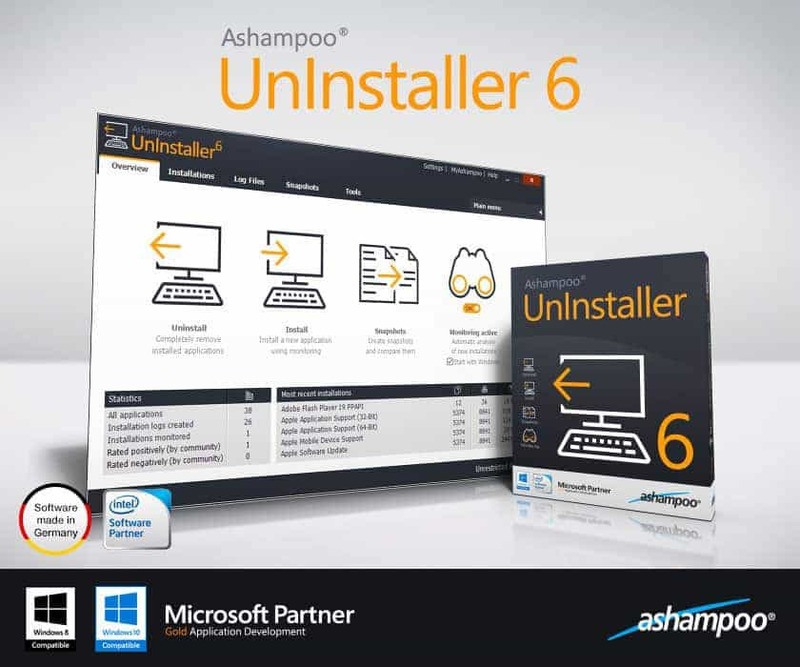 One of the popular uninstaller software on the market, Ashampoo Uninstaller can do a great job in uninstalling any unwanted programs from your PC. There are two methods of uninstalling Ashampoo Uninstaller, which is either ‘silent uninstall’ or ‘uninstall with auto purging’. This uninstaller software works well on Windows 7, although it comes at a premium price. Download Ashampoo Uninstall trial version here. 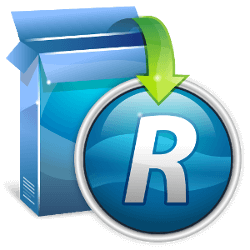 One of the best uninstaller tool for Windows 7. 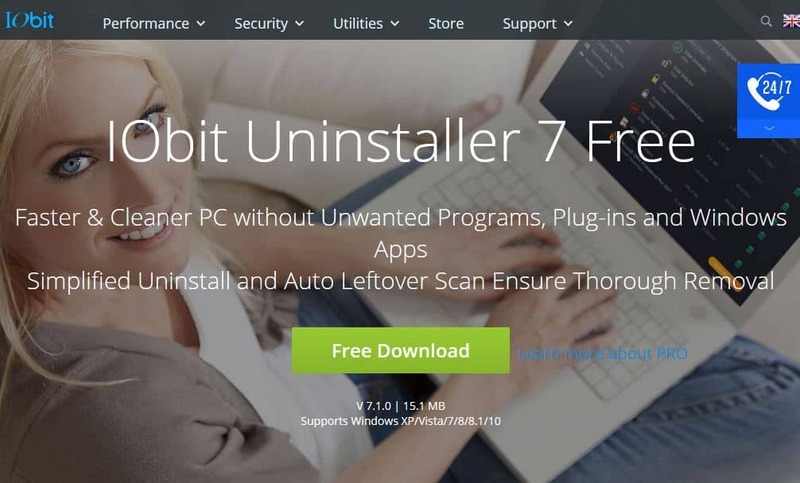 You do not have to worry about stubborn programs on your PC when you have IOBit uninstaller. Even Potentially Unwanted Programs are easily removed with this software. The user-friendly interface makes it easy to sort, target, and uninstall any program. You can select the option of removing junk files while removing a certain program. advanced option (this is the moderate mode followed by a more deep scanning process of the whole system). However, you cannot fully utilize all its features unless you expand, by buying the commercial version. CCleaner can also pass as an uninstaller software. 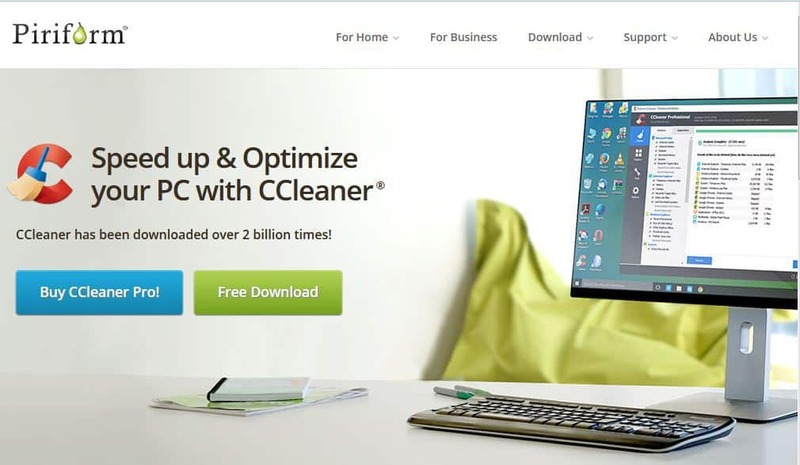 As its name suggests, CCleaner cleans the PC through several options most especially by uninstalling programs. The free version of this program by Piriform can do a good job or removing every traces of junk files and invalid registry entries on your Windows 7 PC. Download the free version or buy professional version here. This uninstaller software is lightweight, comes with over 30 languages, and it’s only 2.5MB. This program works by running a quick scan on your system and provides two uninstall options which are either regular or forced options. In addition, this software can run Google search for you in case you identify a strange program on your PC. However, Geek Uninstaller does not monitor new installations, but it can completely uninstall programs from your Windows 7 PC. Furthermore, you can use this uninstaller software on your Windows 7 PC to uninstall software applications. This program is very quick as well as smart, as its name suggests, it display various rating about how others feel about the programs installed on your PC. You can use the ratings to determine which of the programs you should delete. Forced uninstall (this option will run a deep scan remove all junk files and broken registry entries). In conclusion, we do recommend that you use any of these mentioned programs to uninstall programs on your Windows 7 PC. Do share with us your experience after using any of the above mentioned programs.